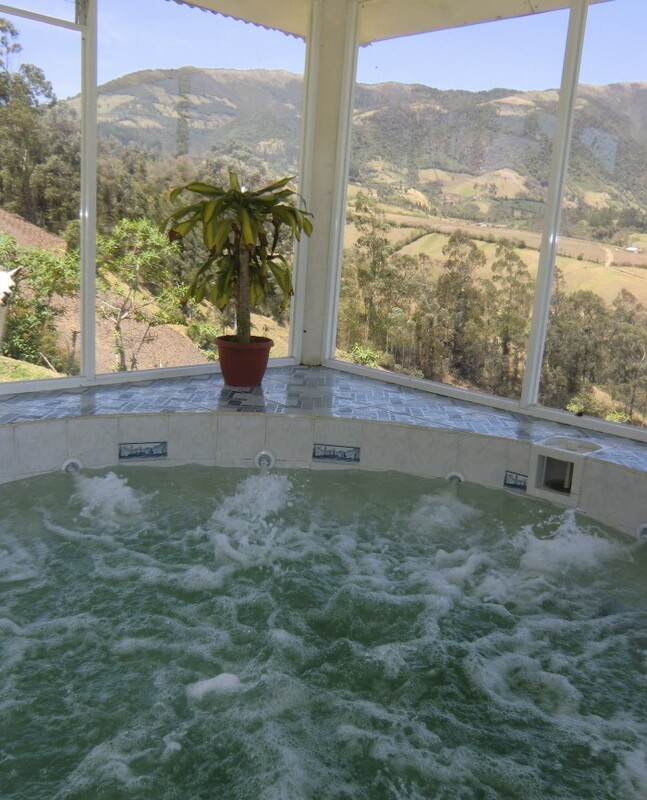 Hostería Rose Cottage – Idyllic Hostel in Otavalo, Ecuador – Hostería Rose Cottage – An idyllic Hostel located in the foothills of Otavalo, Ecuador. 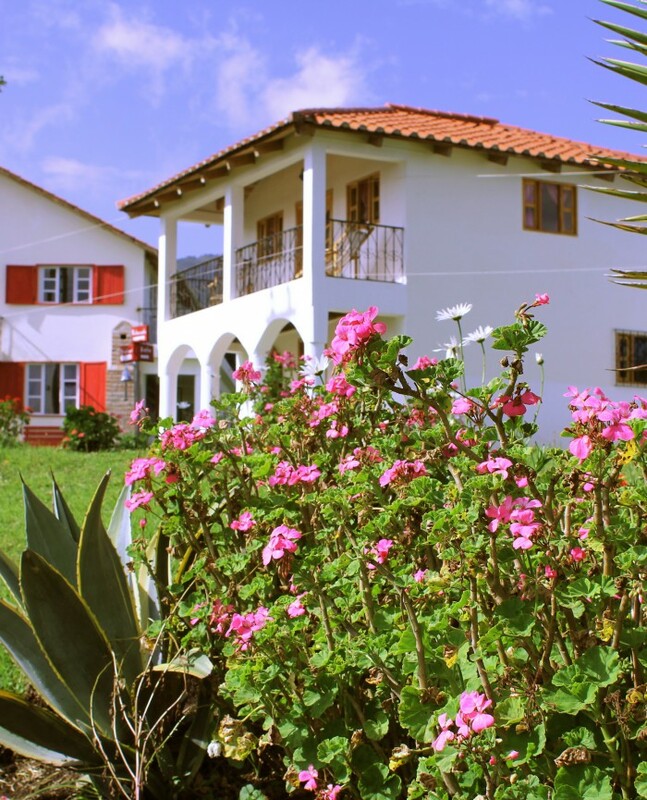 Affordable accommodation & breathtaking hiking 5 mins from the market. Wifi, Jacuzzi, Library and a sky high tennis court!